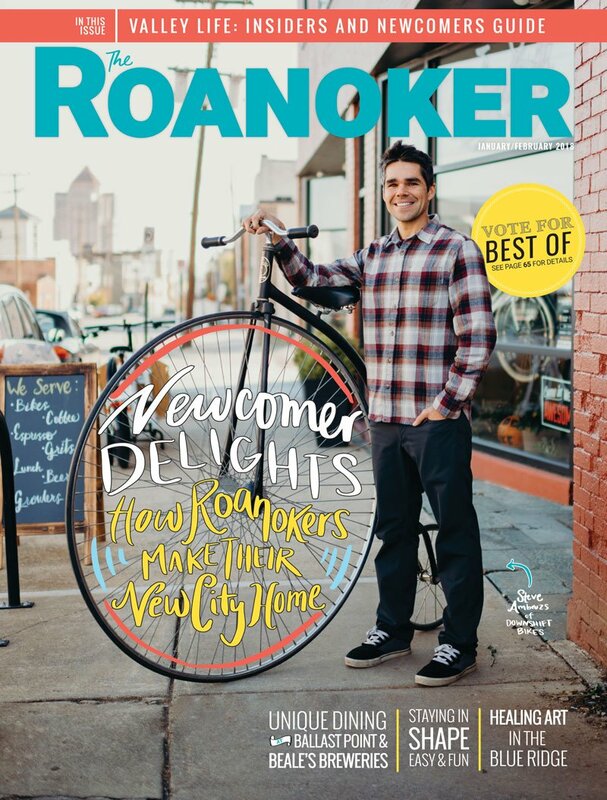 The Roanoker is the longest continuously published city magazine in Virginia and the premier city magazine for the Roanoke Valley. Created in 1974, our award-winning bi-monthly magazine is read by more than 68,000 Roanoke Valley residents and covers topics of interest to the region’s metropolitan lifestyles, ranging from art, entertainment and fine dining to economic, social and political issues, and much more. The Roanoker and its contributors have been honored by bodies such as the Virginia Press Women, National Federation of Press Women, Advertising Federation of the Roanoke Valley, International Regional Magazine Association and the Small Magazine Publishers Group, among others. Headquartered in Roanoke, VA, LeisureMedia360, founded in 1972, is an award-winning publisher of state, regional and local travel guides, city and regional magazines and quality-of-life publications. Like our Facebook page and follow us on Twitter and Instagram for our latest updates, contests, news and more.